Greetings! 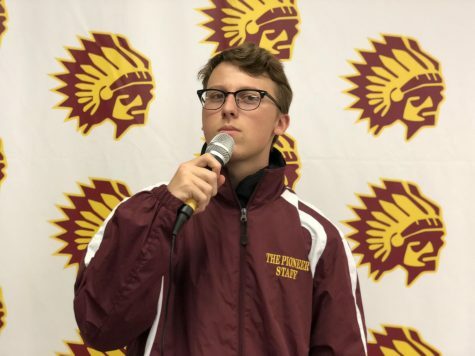 My name is Spencer Williams, and I am currently a senior at Walsh Jesuit. I am 17 years old and play basketball for WJ and my travel team, Summit Elite. I have been a captain of the team for three years now and ,hopefully, going on to my fourth! I have two little siblings that are two years old. Their names are Grayson and Harper. I enjoy writing about local and national sports. I am also a staff writer for The Pioneer.